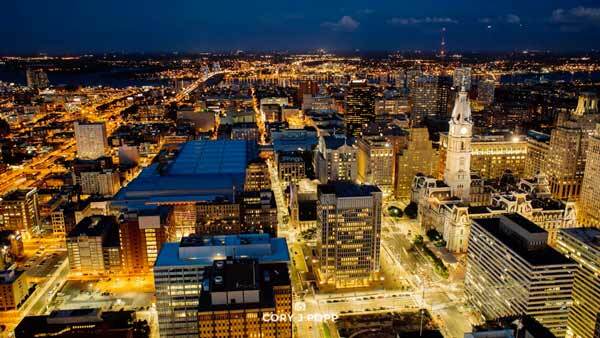 PHILADELPHIA (WPVI) -- Philadelphia is always on the move. Whether it's the commuters getting to work, tourists taking in the sites, or skyscrapers updating the skyline, the City of Brotherly Love never stops. 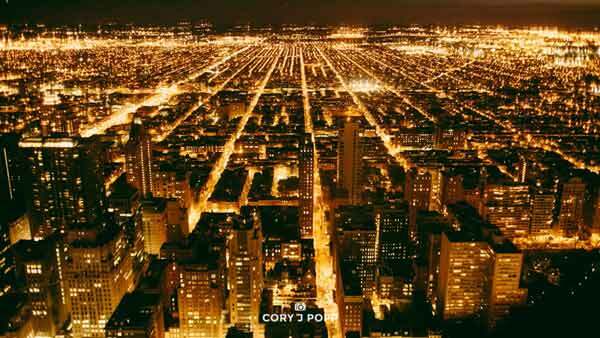 Photographer Cory J. Popp wanted to capture that feeling on camera. 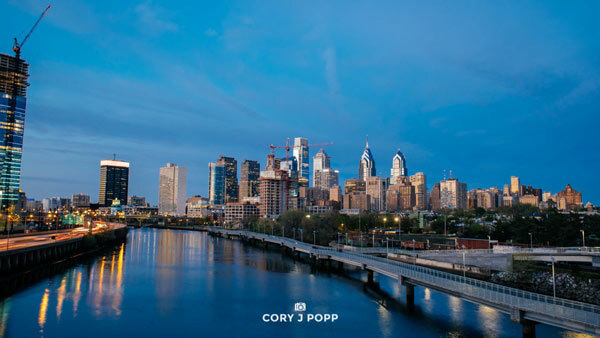 On Tuesday, the Temple University graduate released the latest in his series of videos - 'Philadelphia in Motion." Popp says it took close to 10,000 photographs to put together. 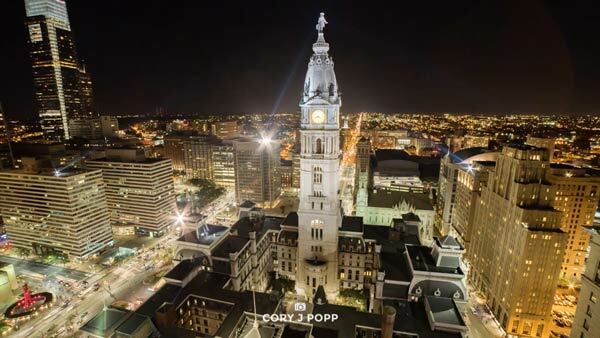 "This video is all about showing the motion of the city, and my favorite way to do that is with time-lapse footage," Popp told Action News. "To film time-lapses, I record a photograph every two seconds for eight minutes, which gives me a total of 240 images that I stitch together in editing. This shows some really incredible movement and patterns in a shot that you wouldn't normally see in real time. You'll see clouds flow beautifully through the city, cars leaving light streaks at night, and the sun change lighting as it arcs around the city." The scenes were recorded over a span of 12 months throughout the city. 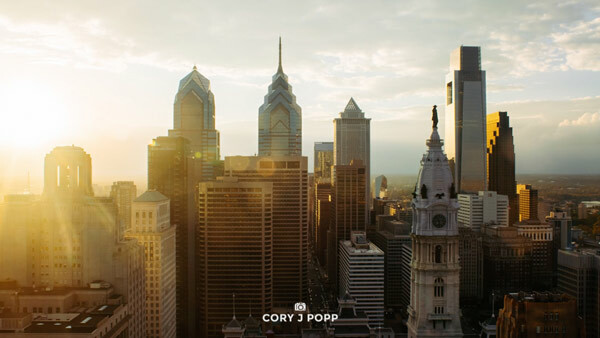 "When played back quickly through time-lapse footage, it makes Philadelphia feel alive in a unique way," Popp said.